“If you look at the terms of the settlement, most of them simply recommit SF State to do what it’s already supposed to be doing,” Jackson added. pay $36,000 in Lawfare’s attorney fees. 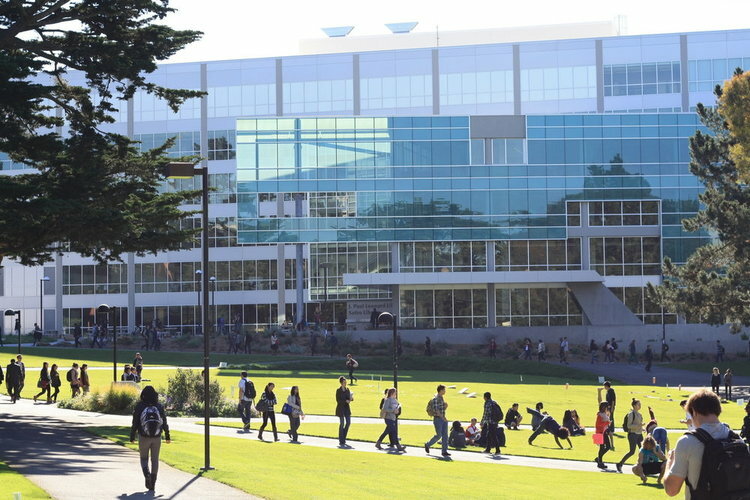 SF state has also agreed to affirm its commitment to existing non-discrimination policies, hire a consultant to review these policies, complete the process of hiring, overseeing, and providing office space to a Coordinator of Jewish Student Life, refer religious discrimination complaints to an independent investigator for the next 24 months, and create a centralized system to coordinate campus programming plans. While Lawfare intends many of these provisions to promote pro-Israel views on campus, the settlement largely reaffirms SF State’s pre-existing legal obligations not to discriminate. SF State has a duty under state law and the First Amendment to provide equal access to its programs regardless of religion or political viewpoint. For example, Jewish students who oppose Zionism must have equal access to support services from the Coordinator of Jewish Student Life. Similarly, the $200,000 allocation to viewpoint diversity and inclusion cannot be earmarked solely for pro-Israel viewpoints. “It is ridiculous that SFSU agreed to pay even a penny to fund Lawfare’s bullying suit but $36,000 in attorney fees pales in comparison to what Lawfare was demanding--and what they spent. It is also a tiny fraction of the legal fees the state has already spent defending against these frivolous lawsuits,” Jackson noted. For background on the case, see here.